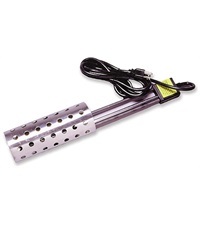 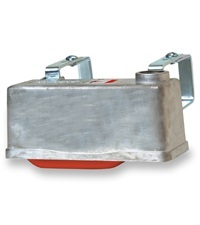 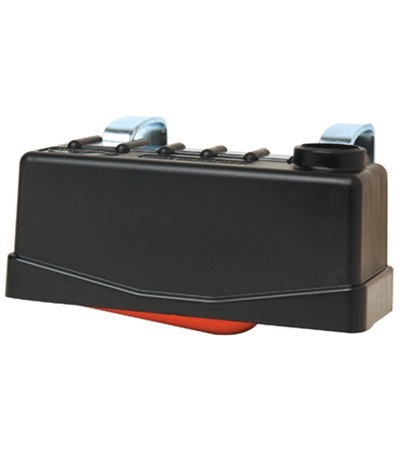 Trough-O-Matic Float Valve - Jacks Inc.
Popular Trough-O-Matic is similar to item # 1136 but has a rugged case for added strength and durability. 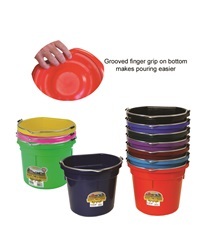 Duraflex Flat Back Water Bucket 20 Qt. 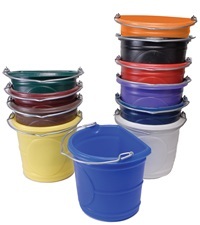 Flat Back Water Bucket 20 Qt.